It is essential to surmise if your chosen trademark has already been registered within Hong Kong or has been applied for by another trader. 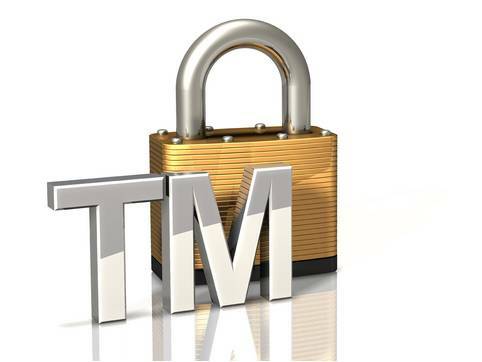 We provide assistances on investigating this and do provide advisory on if your potential trademark is distinctive from others, a graphic representation of your trademark and also lodging your application with the Trade Marks Registry through our lawyer. Additionally, our lawyer will investigate which class your establishment falls under. In Hong Kong, each type of operation is specifically classified under 1 to 45 categories which have to be clearly specified during registration process.